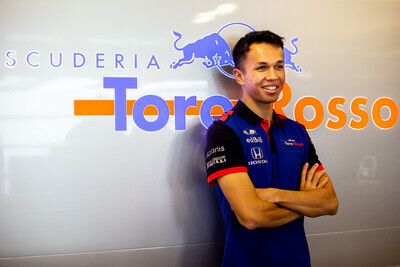 Toro Rosso has confirmed that Alexander Albon will not compete in qualifying for the Chinese Grand Prix. 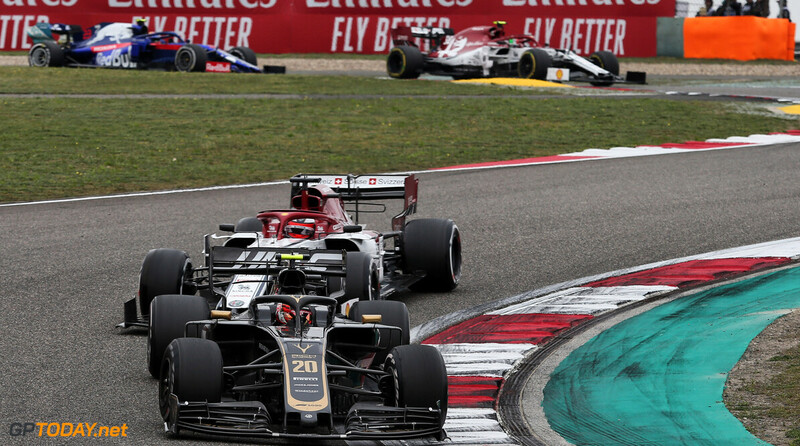 Towards the end of the final practice session, the Thai-British driver ran wide at the final corner, and in an attempt to keep his lap time, failed to lift off in the run-off area. 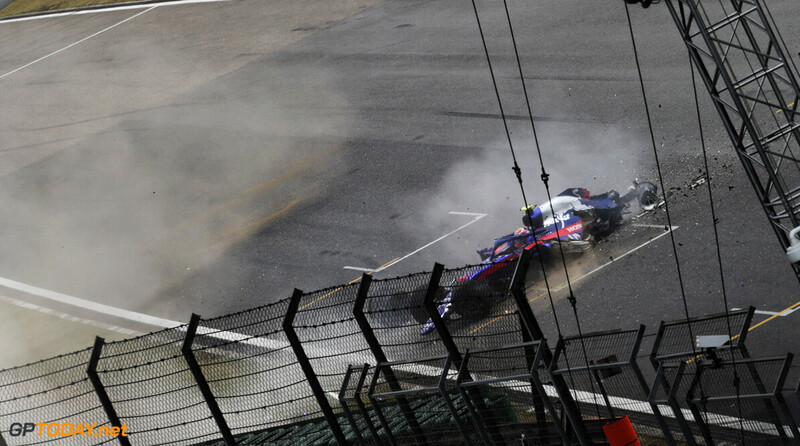 He subsequently lost the car and hit the outside barrier, sustaining heavy damage to the STR14. 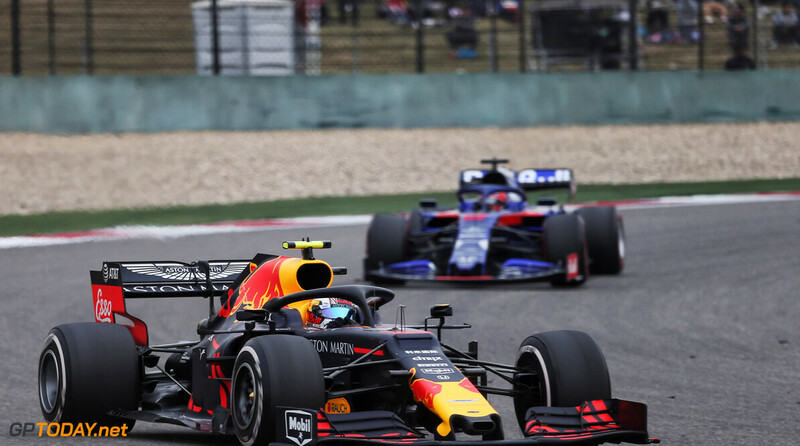 Franz Tost confirmed post-session that the team would investigate whether or not Albon will make it out for the session. "He's okay. 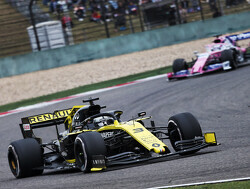 He talked over the radio so I don't suspect that there'll be any problem," Tost told Sky Sports F1. 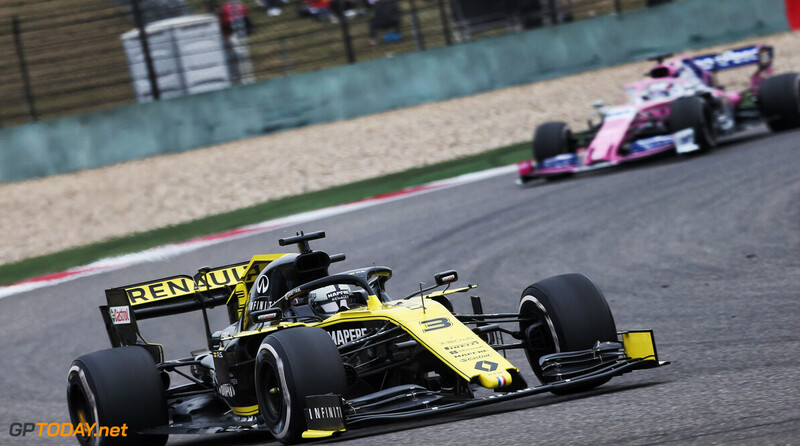 "First, we have to investigate the monocoque and see if it's okay and then of the car can be prepared for qualifying or not. 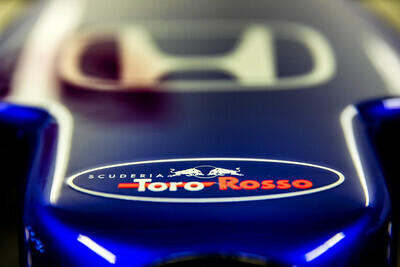 "It depends on the monocoque. Also on the radiators, all the parts on the side, the electronic boxes, wiring looms, all these parts you can't change in one or two hours." 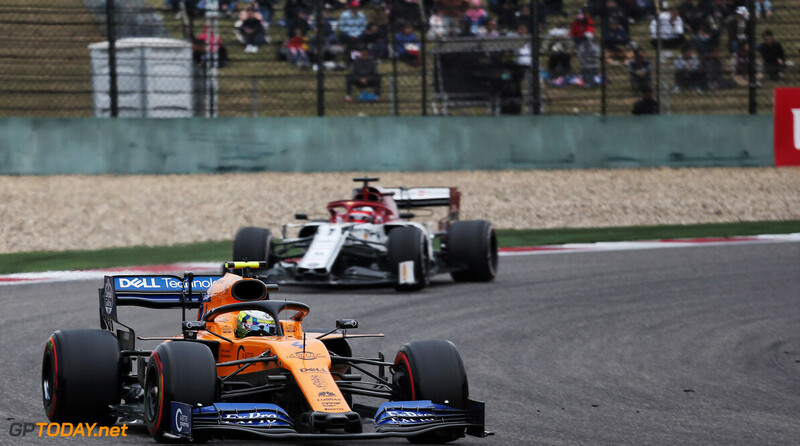 However, the team has since confirmed that due to the extent of the damage, he will not be taking part in the third qualifying session of the season. 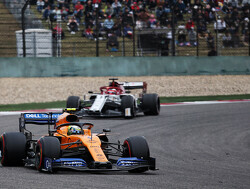 "Unfortunately, due to the extensive damage to the monocoque from his FP3 crash, will not be able to take part in qualifying for the Chinese Grand Prix," the team said back on social media. 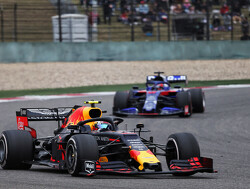 Tost added he hopes Daniil Kvyat, the sole remaining Toro Rosso in qualifying, will make it into the final stage of qualifying later today after it looked strong during FP3. 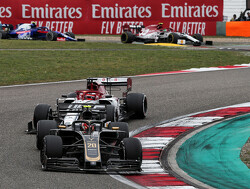 "But shows the development of Formula 1. We have safe cars, it was a huge crash. 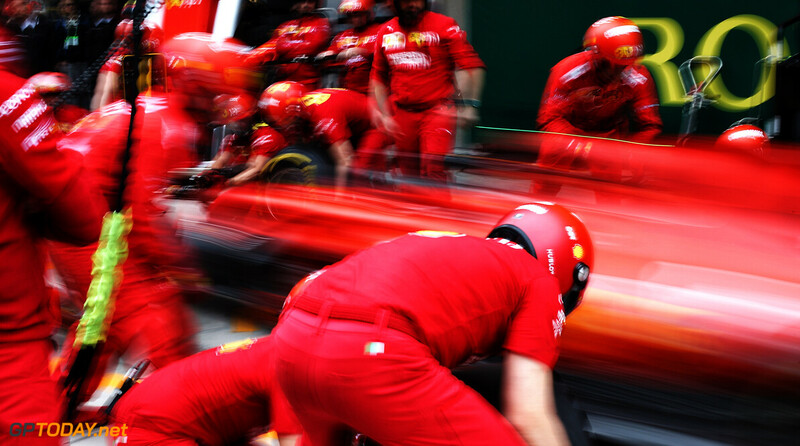 But that's part of the process, without crash periods, you don't learn." 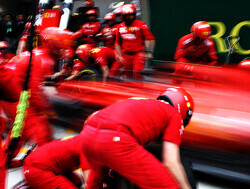 "We have a competitive package here, as we had in Melbourne and Bahrain. I hope that at least Daniil can make it to qualifying 3. Very unfortunate, and I'll be very impressed if that PU isn't wasted. Still, this looks set to be an interesting quali session.